With midsummer upon us there must be few places in the world as lovely as the Scottish Highlands right now. 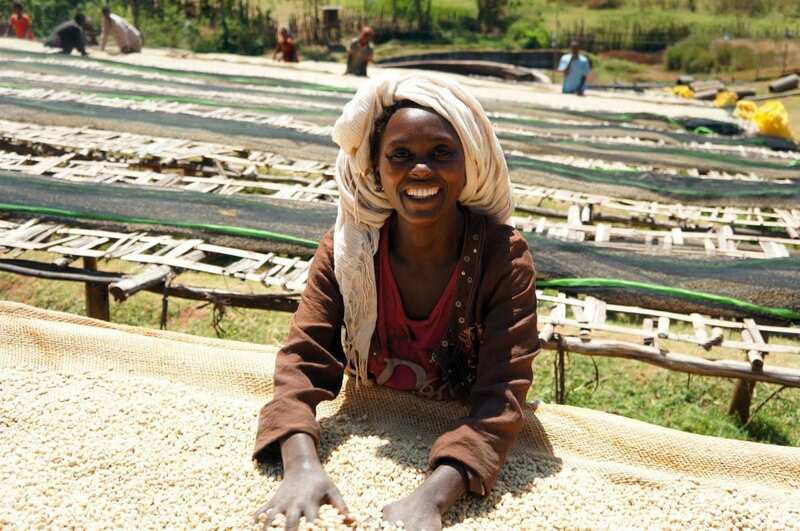 We are very excited to bring you the perfect coffee for this wonderful time of year – the bright and floral beauty that is Ethiopia Guji Gigesa. It has been an amazing year for Ethiopian coffee and this offering from the Guji region is particularly spectacular. Like Yirgacheffe, coffees from Guji were once categorised together with those from Sidamo. However Guji coffees are quite distinct from either Yirgacheffe or Sidamo. Guji is one of the zones of the Oromia region of Ethiopia and is located in the southern part of Sidamo. The people of Guji, known as the Oromo, have a long tradition of coffee cultivation where the hills and landscape allow for particular cultivars to develop. If you’d like to try our Guji Gigesa (and trust us you won’t regret it) please check the online shop or pick up a bag from our roastery.